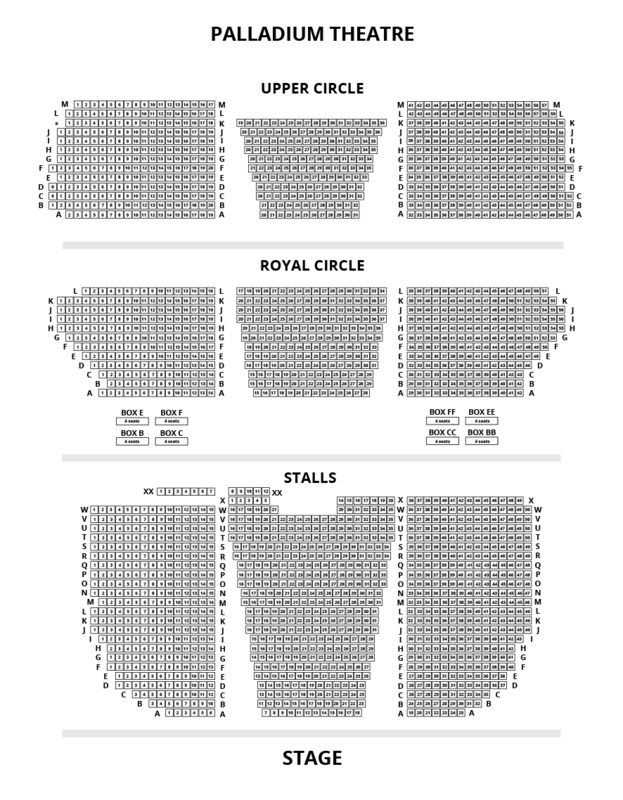 We do not curently have theatre tickets available for Bonzo Dog Doo Dah Band This could be because we have simply sold out or it could be that this show is no longer running. The information on this page remains purely for historical and informational purposes. 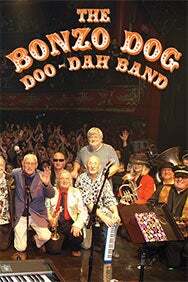 This is a rare opportunity to experience the delight of the Bonzo Dog Doo-Dah Band in a special gala concert featuring original Bonzo members Rodney Slater, Sam Spoons, “Legs” Larry Smith, Vernon Dudley Bohay-Nowell and Bob Kerr, plus Goodies legend Tim Brooke-Taylor. Also appearing on stage are the fifteen piece Bonzo inspired Keen Sham Town Band brass ensemble, The Desperate Men surrealist troupe and other surprise guests yet to be announced. The result is an astonishing mini-festival crammed into what has to be the most remarkable two hours of musical mayhem to be seen or heard anywhere on the concert circuit.